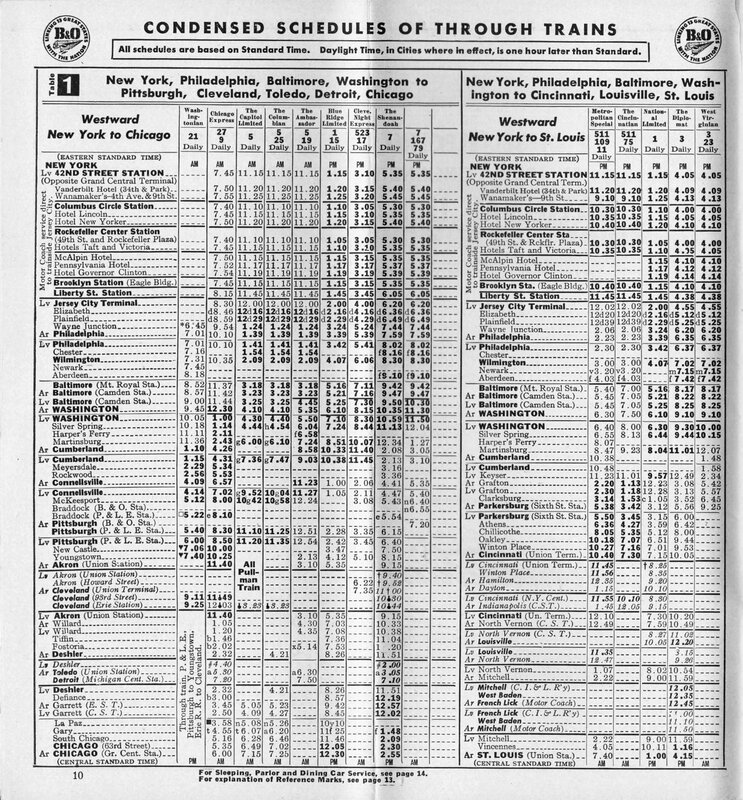 The Baltimore & Ohio’s premier New York-Chicago passenger train, the Capitol Limited, was born as much out of necessity as anything else. 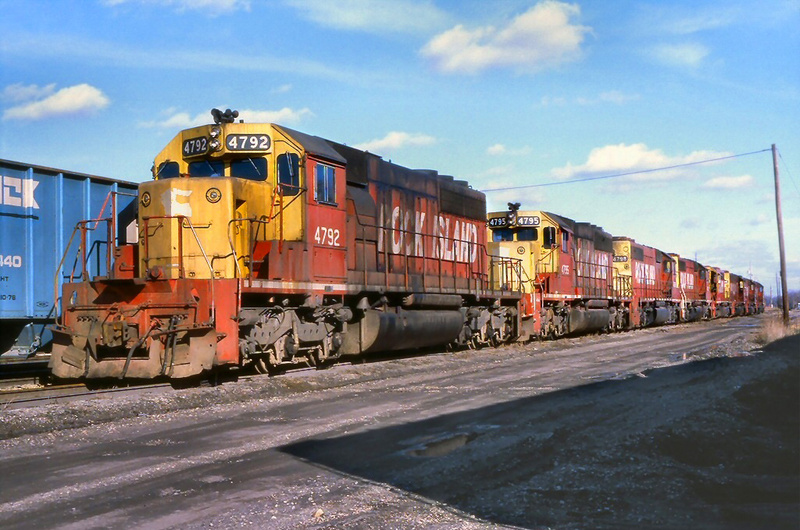 Ever the underdog in the New York-Chicago market behind the New York Central and Pennsylvania the B&O knew it needed to keep pace against its two stronger competitors and introduce a train that would strongly rival both the 20th Century Limited and Broadway Limited. While the PRR and NYC had inaugurated their trains in 1902 (the Penny's train, however, was not called the Broadway Limited until 1912) the B&O did not enter the market until 1923 when that year on May 12 it introduced the Capitol Limited (sometimes affectionately referred to as the Cap). Much of the reason for the Baltimore & Ohio’s underdog status in the premier Northeast-Midwest market was its much longer route. Not only was the B&O unable to access New York City directly (indirect entry occurred via the Central Railroad of New Jersey's Jersey City Terminal using ferry service across the Hudson River) but also its route to the Midwest was filled with stiff grades over the Alleghenies. 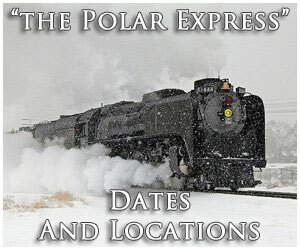 In comparison, the the NYC and PRR both operated relatively level main lines across Pennsylvania/New York, Ohio, and Indiana. To compensate for these disadvantages the B&O provided personal, courtesy service and exquisite dining for which it became legendary. Many of these amenities included secretaries, barbers, manicures, and valets, and fine Chesapeake Bay cuisine offered on exquisite dinnerware with colonial-style furniture. 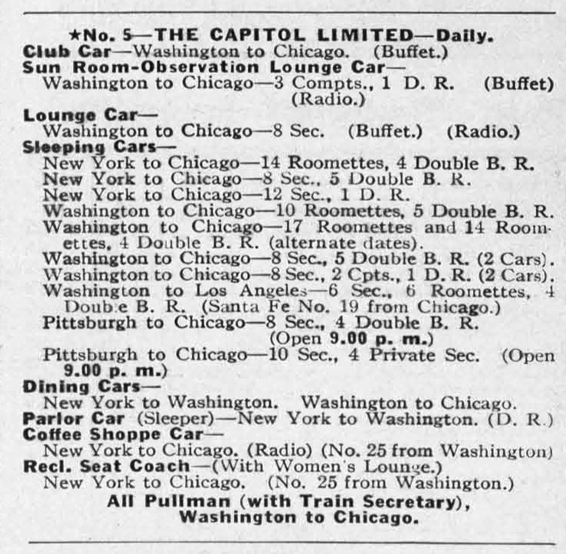 For the first three years of its existence the Capitol Limited was somewhat successful in the New York market as the B&O was under contract with the PRR to terminate its trains directly into the city at Pennsylvania Station. However, this changed in the late summer of 1926 when the PRR ended the contract and the B&O was once again forced back into Jersey City (despite this the railroad made the ferry service as pleasant as possible, promoting friendly and prompt bus service into Manhattan, a move that for a time was actually quite successful). 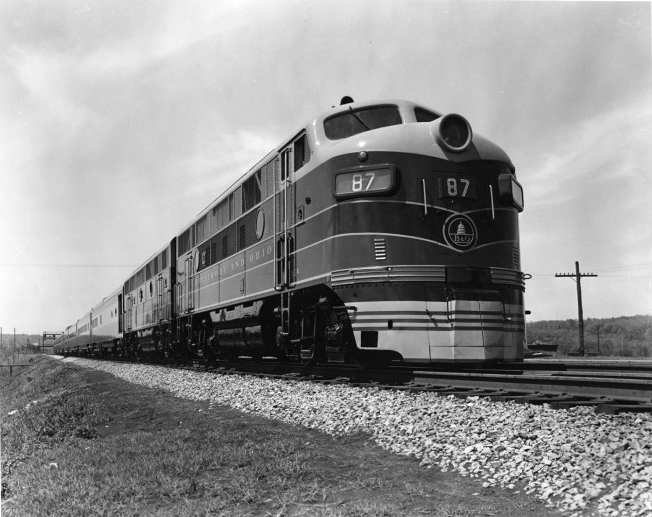 In 1938 the Capitol Limited got a big boost when the B&O equipped the train with the Electo-Motive Corporation’s brand new, self-contained and streamlined diesel-electric locomotive, the EA. Not only was the diesel streamlined but the ever-resourceful B&O, not satisfied with the light-weight, aluminum cars it had purchased for its first streamliner, the Royal Blue, turned to its Mount Clare Shops in Baltimore. The forces there used traditional heavyweight equipment and gave the cars streamlining to match the EA/EB set. What resulted, with the help of renowned industrial designer Otto Kuhler was a stunning train with one of the all-time classic liveries; royal blue, silver, and gold pin-striping. 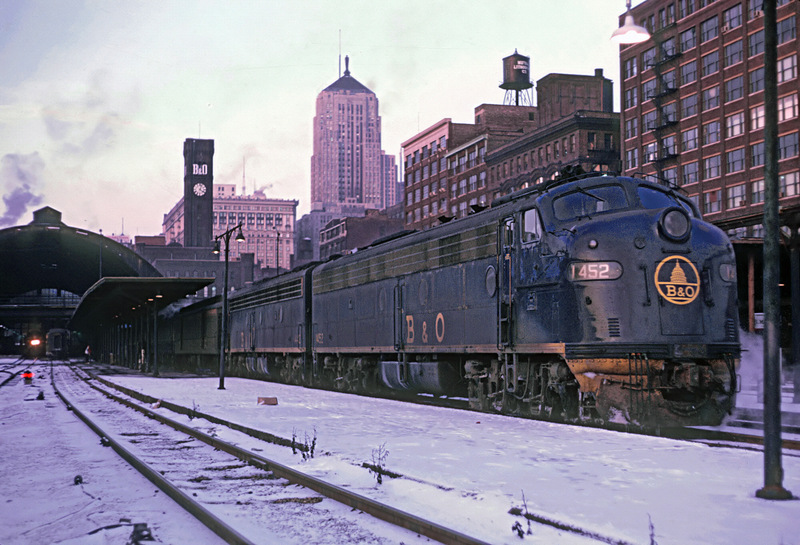 While the B&O won over the hearts of many with its splendid services and on board offerings (later amenities included air-conditioning and strata-dome car service, giving passengers a 360-degree view of the surrounding landscape) it simply could not compete with the PRR and NYC to New York. 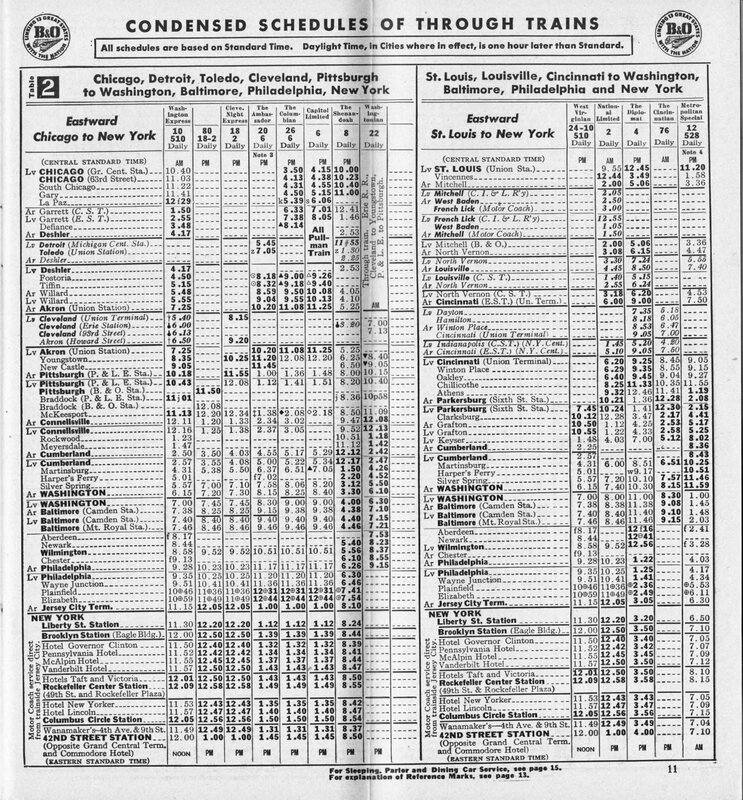 As a result on April 26, 1958 the B&O gave up all service to New York and began terminating its trains only as far east as Baltimore. 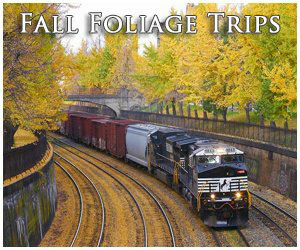 For the next thirteen years the B&O continued running its premier flagship train between Washington, D.C./Baltimore. 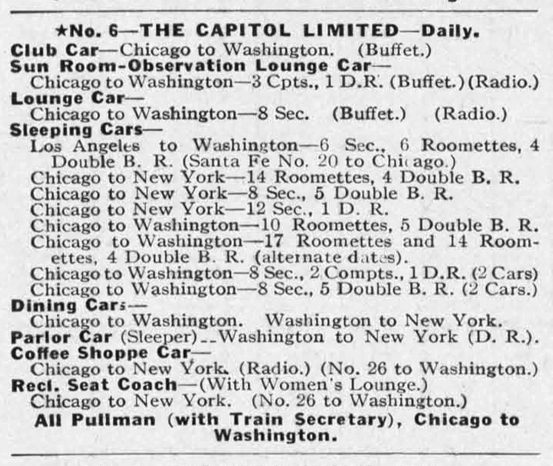 As ridership declined the railroad began merging other trains into the Cap such as the Ambassador, which operated to Detroit, and the all-coach Columbian to Chicago. 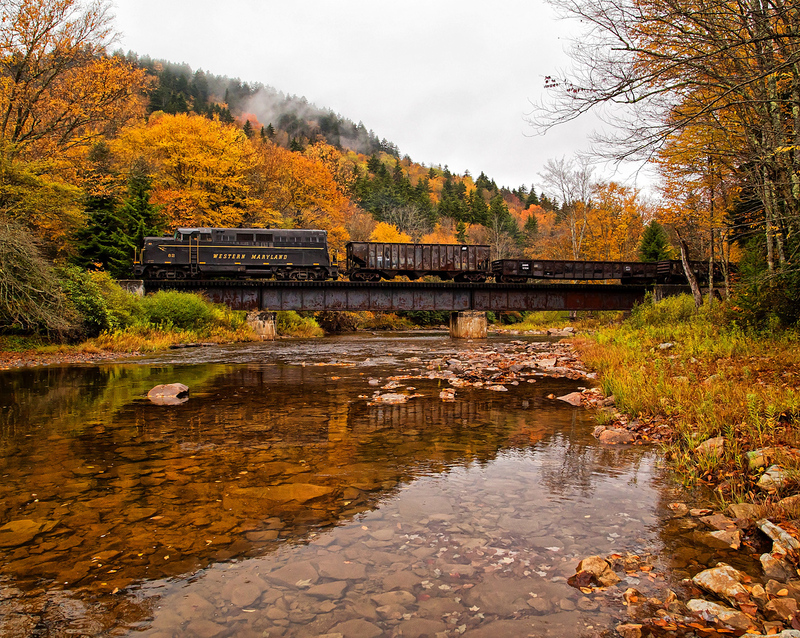 However, unlike many other railroads the B&O did not let its passenger service slide away, and die a slow death. Right until the end the railroad offered premier service on the Cap and the train’s last journey under the B&O banner was fit for kings. During its last years of service the Capitol Limited continued to provide coach service with reclining seats, lounge service, Chessie tavern service, and finally Chessie Starlight Sleeper service (a rarity in the years directly before Amtrak). 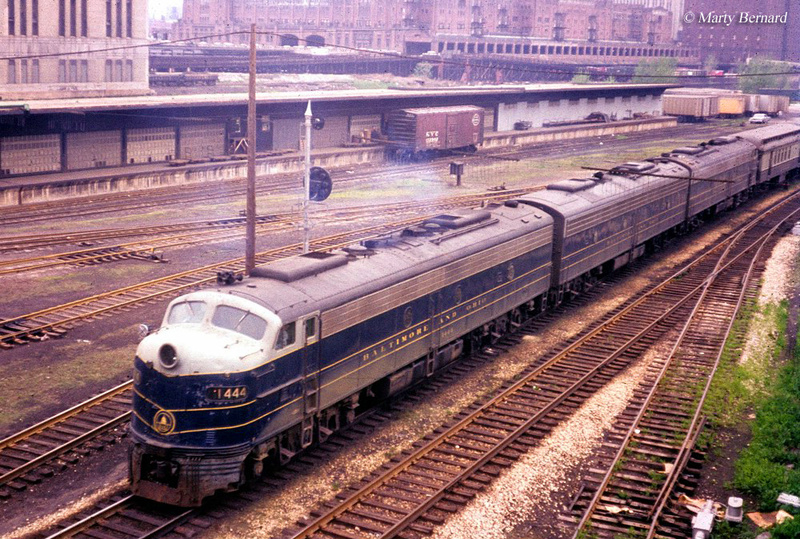 On April 29, 1971, two days before Amtrak took over most intercity passenger operations around the country, the Cap pulled out of Baltimore’s Camden Station replete with coaches, diners, lounges, strata-dome, and all for its final trip to Chicago. 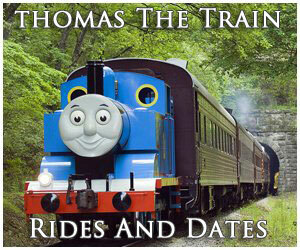 The railroad even brought back its famed Deer Park spring water and all onboard vegetables were fresh, not frozen or canned. After Amtrak took over it initially canceled all B&O trains, including the Cap. 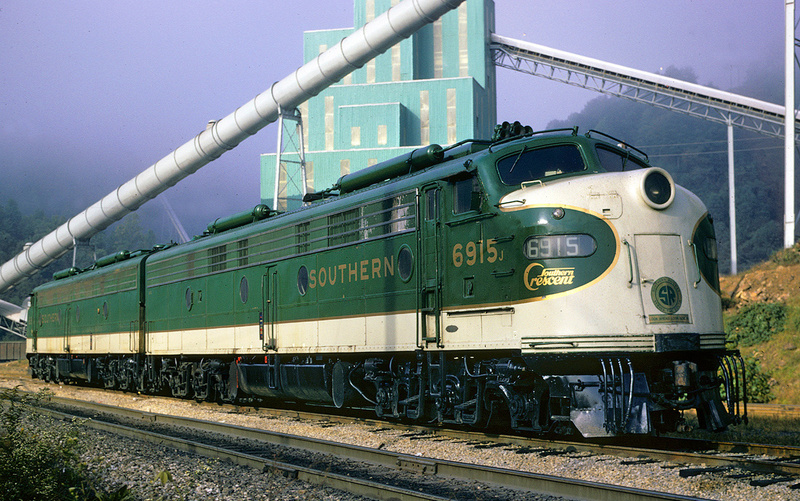 However, ten years after making its final run under its original creator, Amtrak brought back the train in 1981, operating it over its original route between Washington, D.C. and Chicago where it continues to remain in service today. 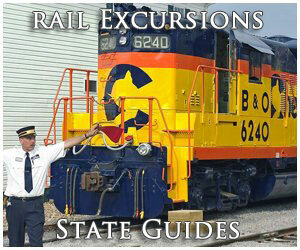 For more reading about the B&O's flagship please click here.